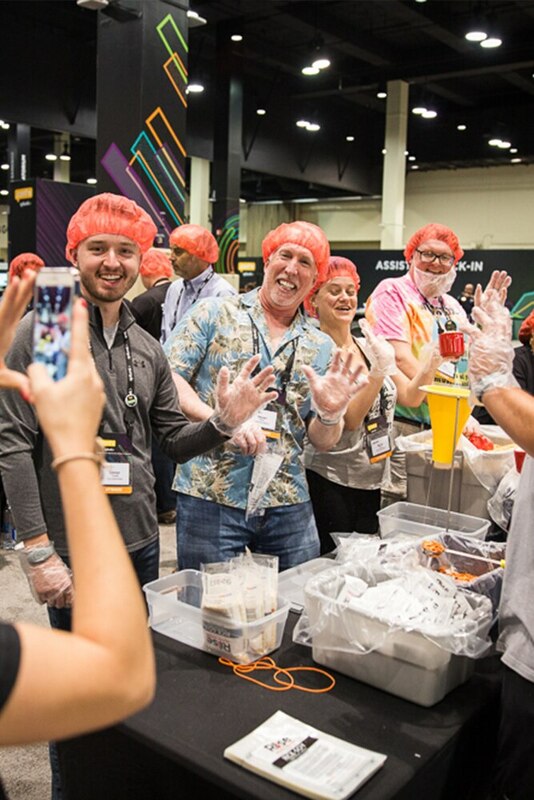 .conf18 showed so many new products, which my team and I are excited to get our hands on! 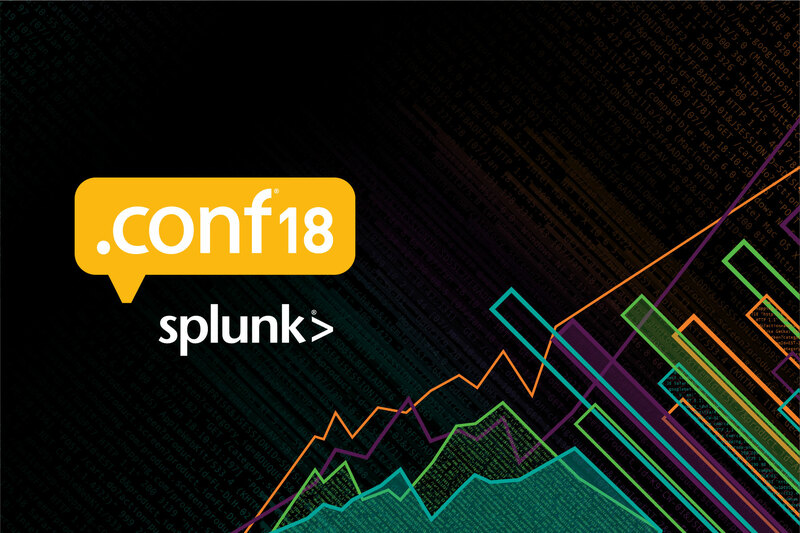 .conf is Splunk’s premier education and thought leadership event for thousands of IT and security professionals who are keen to use machine data insights to find answers. 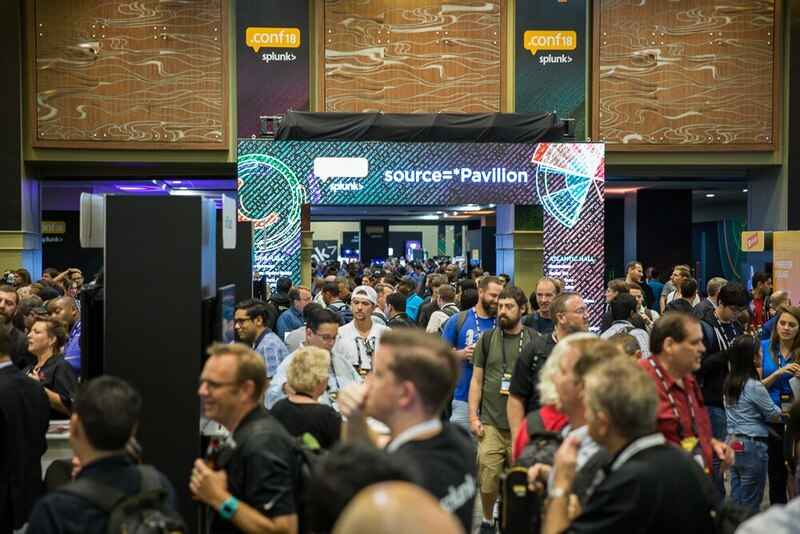 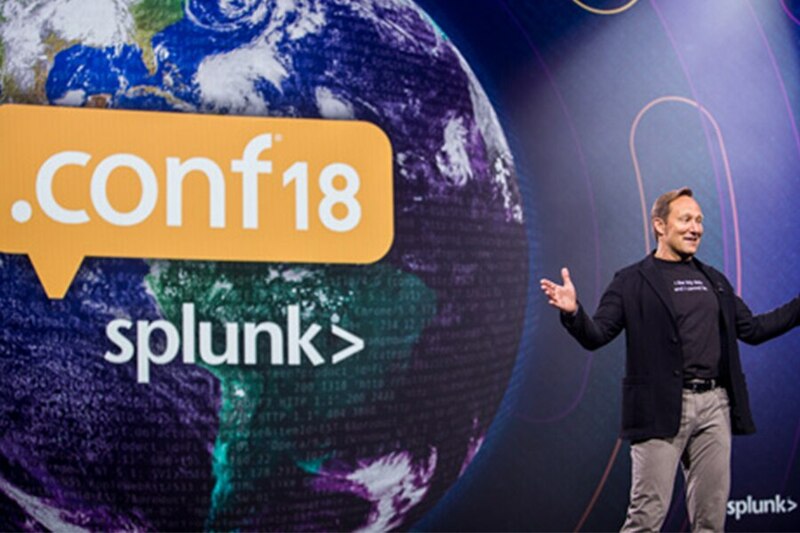 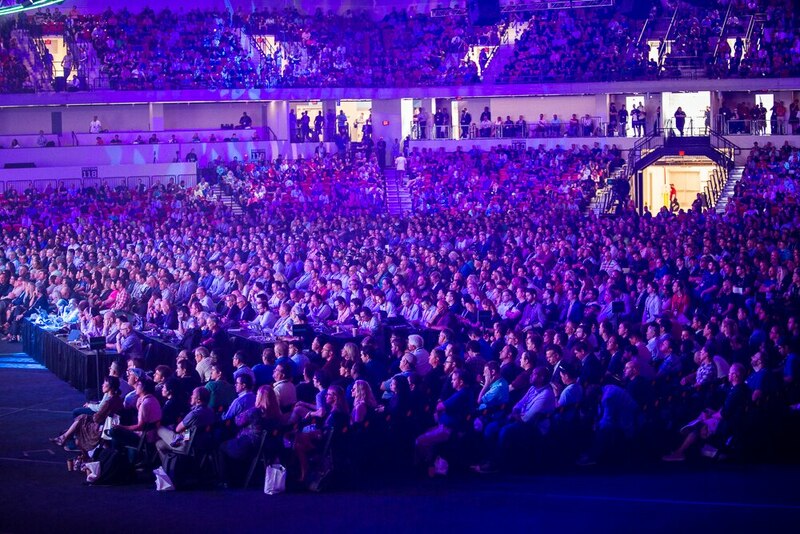 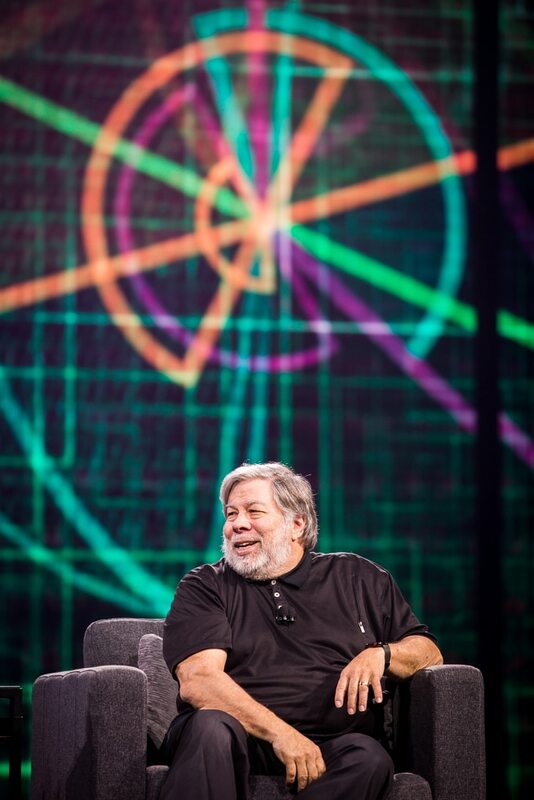 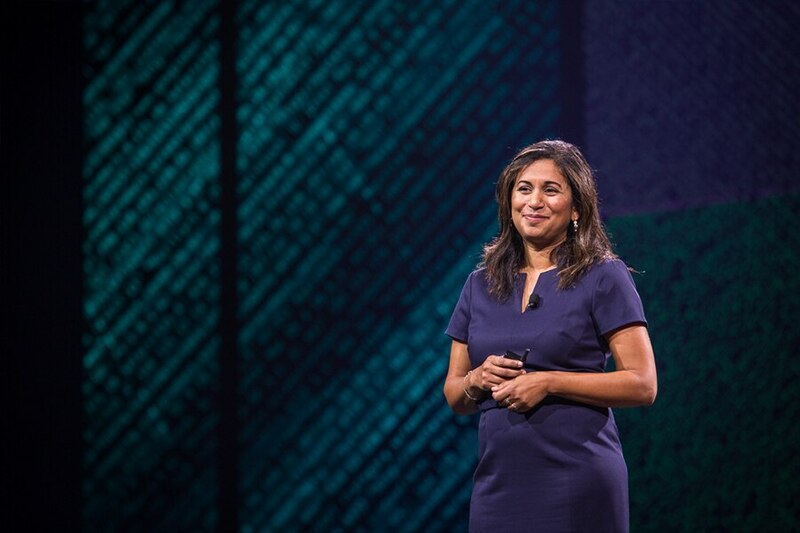 At Splunk .conf18 in Orlando, FL, we welcomed nearly 10,000 Security and IT visionary thought leaders for four days of innovation, featuring over 350 educational sessions, 72 of Splunk’s top partners, and numerous opportunities to learn new skills. 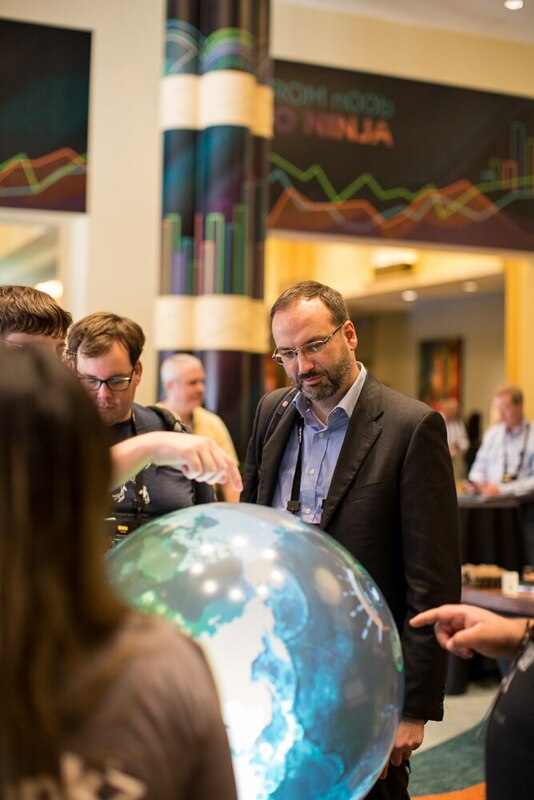 Join us in Las Vegas NV for .conf19 to hear experts share their insights, and gain the knowledge and tools you need to help advance your career. 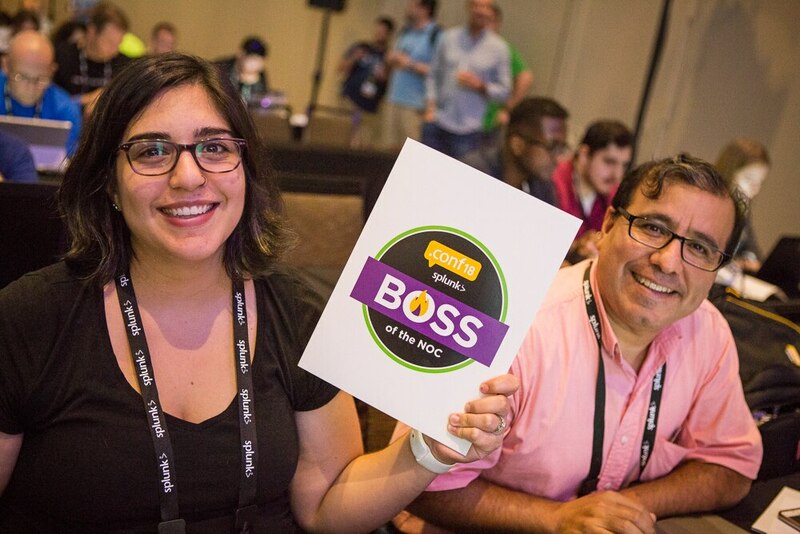 We’ve got plenty of reasons why you should attend. 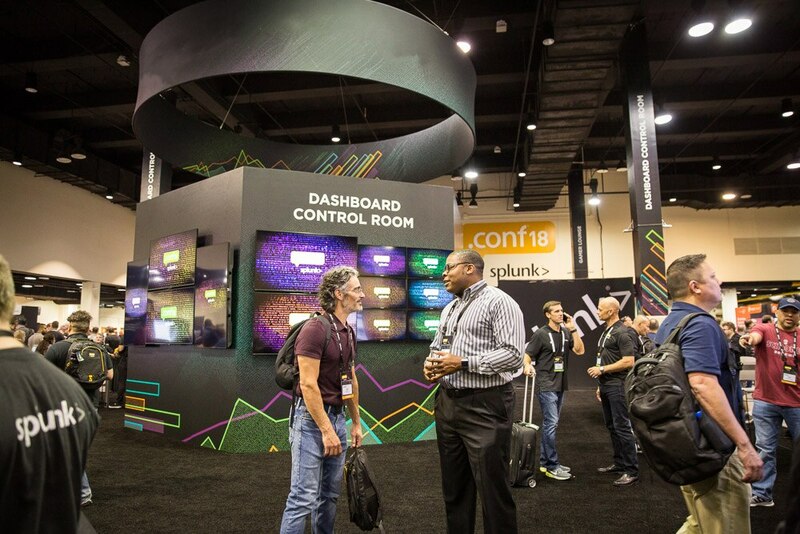 Splunk .conf was easily the most career return on investment value of any conference available in the industry. 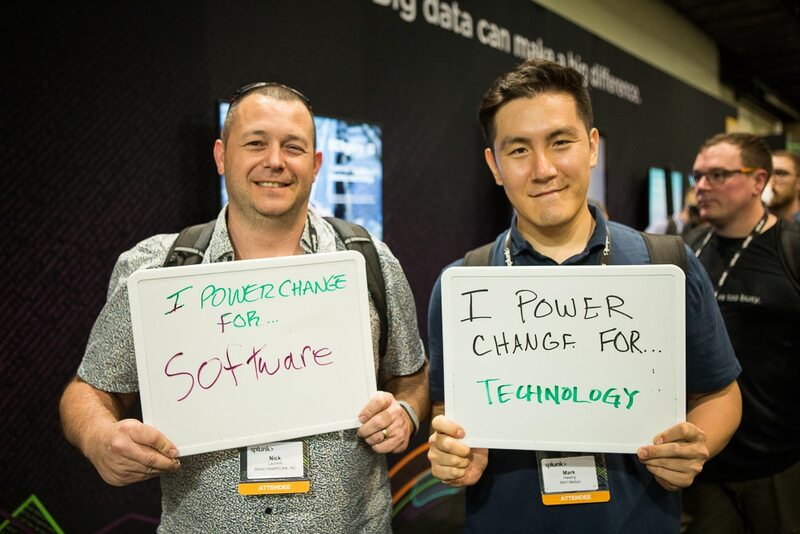 I highly recommend attending to anyone interested in being on the leading edge of managing their data.